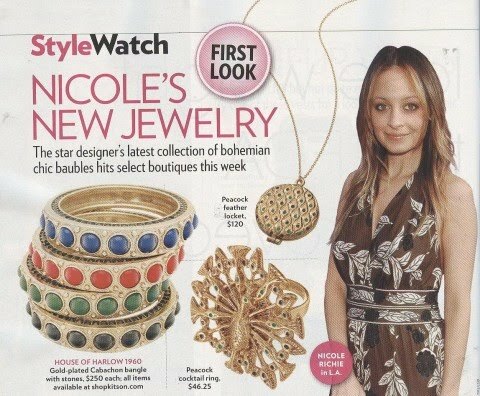 Nicole Richie has shared a preview of the new pieces being added to her collection House of Harlow 1960. I adore the peacock theme which is running through the new pieces. 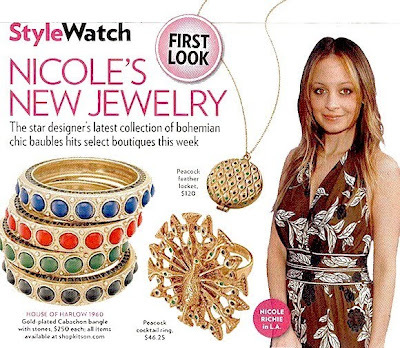 I want the peacock locket!